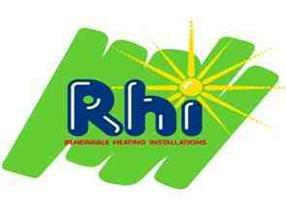 Renewable Heating Installations Ltd - Central Heating Engineer, Renewable Energy based in Kings Norton, West Midlands. Renewable Heating Installations is a family run business. We take great pride in our work and can guarantee that all work carried out is to a high standard and that customer service is our highest priority. All of our engineers are professionally qualified and trained to the highest standards. We have a wealth of experience in the plumbing and heating industry. We have experience of installations with local housing associations, landlords and private clients. We are your local Worcester Bosch Accredited Installers and can offer additional warranties of up to 10 years on Worcester Bosch gas boilers.